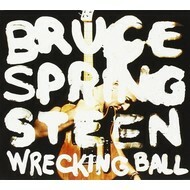 BRUCE SPRINGSTEEN - WRECKING BALL (CD). 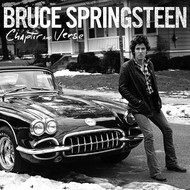 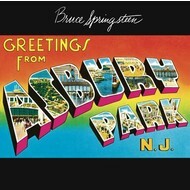 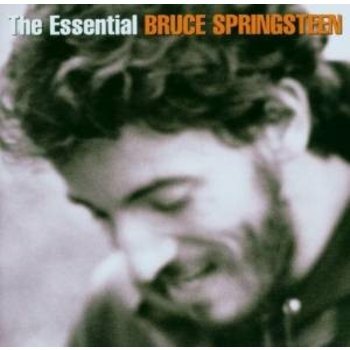 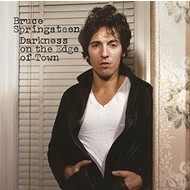 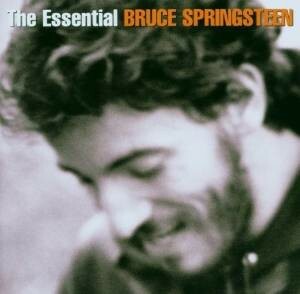 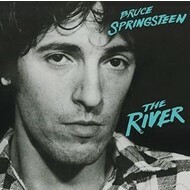 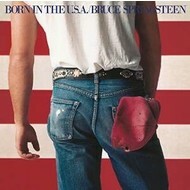 BRUCE SPRINGSTEEN - BORN IN THE U.S.A. (CD). 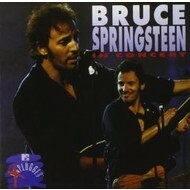 BRUCE SPRINGSTEEN - BORN TO RUN (CD).